To be the authoritative and responsible voice for the UK natural products industry. To promote and protect the general interests of members and of the natural health products industry. To influence legislators, regulators and key opinion formers to promote the maximum freedom of choice and access to safe, high quality natural health products. To promote high standards of product manufacture and presentation to ensure consumer safety, responsible and informative communications and compliance with applicable legislation. The HFMA is a not-for-profit, but financially sound, organisation that was founded in 1965 to represent the interests of manufacturers and suppliers of specialist health products in the UK. It is the authoritative and responsible voice for the UK natural products industry and its members play a crucial role in helping to improve public health. Our c. 120 member companies, approximately 75% of which are SMEs, include many suppliers of specialist food supplements and health foods. The HFMA works effectively to represent the interests of the industry at all levels of the legislative, regulatory and Parliamentary process, and works proactively with other industry associations to achieve this aim. Subscriptions are fair, based on turnover, and the organisation is fully-democratic. Each full member has one vote, regardless of size, and can stand for Council. The HFMA supplies sound information and advice to members, and promotes positive communications and public relations, training and education and the highest quality standards of products and services. 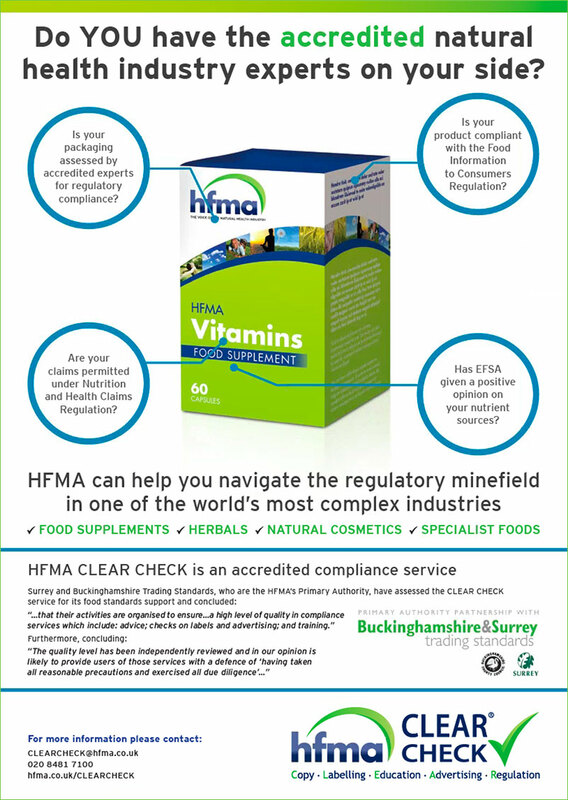 The HFMA operates three long-standing codes of practice – for GMP, Labelling & Advertising and Upper Safe Levels for Supplements – to ensure that member companies adhere to high standards and offer good quality, safe products to UK consumers. As such, we welcome proportionate and clear legislation designed to ensure that consumer choice is informed by responsible and accurate information. The HFMA’s Code of Advertising Practice was formed in 1978, and the first label and advertising advisory service in 1998. The Code sets out the regulatory framework for specialist health products, and is administered by the HFMA’s Primary Authority-accredited CLEAR CHECK™ service. The HFMA was created in 1965 and so has been the Voice of the Natural Health Industry for over 50 years. The HFMA is a member of, partners with or works closely alongside a large number of industry stakeholders. 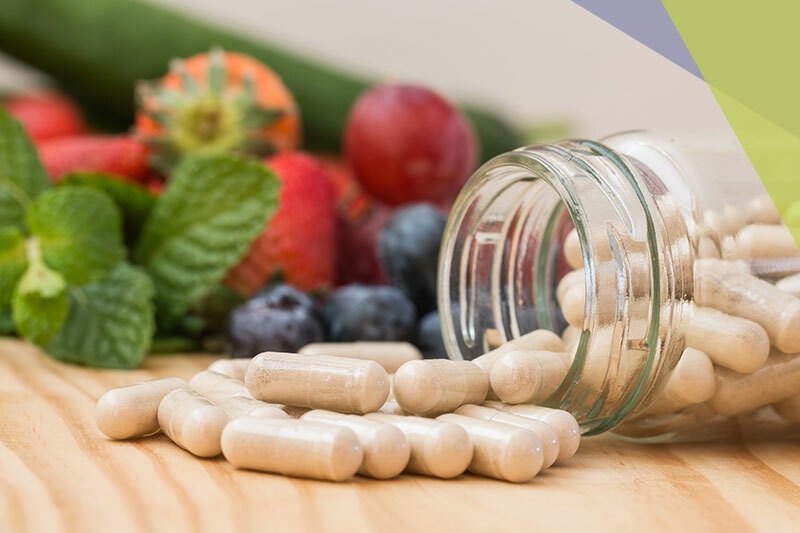 Much of the legislation relating to food supplements, herbal remedies and other natural health products now originates from the European Union. Intended to bring beneficial market harmonisation, such legislation often threatens disproportionate regulation and restriction of consumer choice and information. It is the HFMA’s role to influence legislators, regulators and key opinion formers in maximising freedom of choice and access to safe, high quality natural health products and, in this task, we have become by far the most active Member State trade association in the EU. 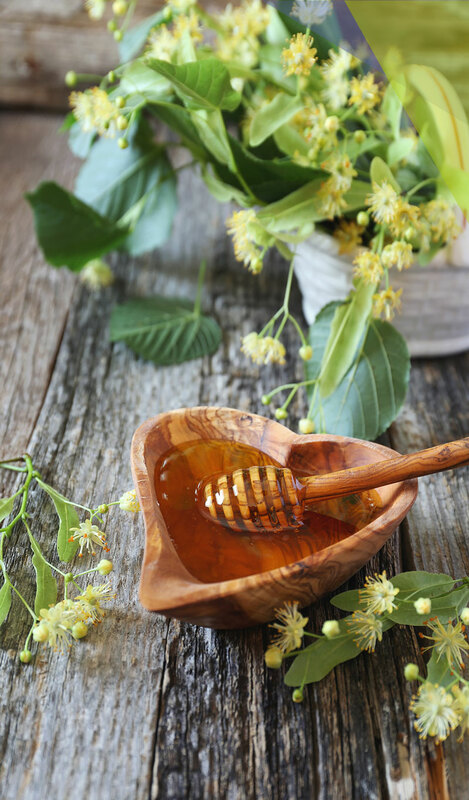 The HFMA takes the lead in representing the views of the natural health products industry to key decision makers and influencers in both the UK and Europe. We have regular briefing and discussion meetings with the UK Government; MPs from all political parties; regulatory and enforcement agencies like the FSA (Food Standards Agency), MHRA (Medicines and Healthcare products Regulatory Agency), Defra (Department for Environment, Food and Rural Affairs), RD (Regulatory Delivery) the European Commission, MEPs and EFSA (European Food Safety Authority). The HFMA is proactively working on behalf of its members to achieve the best possible outcome from Brexit, and is thinking hard about what opportunities may exist for members. It is an active participant in the Defra/FDF Brexit Roundtable initiative, and is working closely with other sector groups. The recent HFMA Brexit seminar brought together a number of key speakers , including three officials from the Department for Exiting the EU (DExEU), the Department for International Trade (DIT) and Defra, which is leading on Brexit for the UK food and drink industry. We also work closely with Rosie Cooper MP, recently re-elected to the Health Select Committee, and Chair of the ‘Micronutrients and Health’ All-Party Parliamentary Group, for which the HFMA provides the Secretariat. Careful planning helps us achieve our goals in the most effective way. In addition to our meetings and briefings, our issues often attract influential Parliamentary Questions, Motions, Adjournment Debates and lobbying by MPs and Peers and, in Europe, by MEPs. Where necessary, we seek expert legal advice and action or canvass media support. And we often work in tandem with other organisations – trade and consumer – that share complementary objectives. In this way, the HFMA is truly The Voice of the Natural Health Industry.